The high-speed, concrete-lined Gold Coast street circuit dates back to 1991 when Indycar first visited Australia, and was shortened by around 1.5 kilometres for the new-look event in 2010. 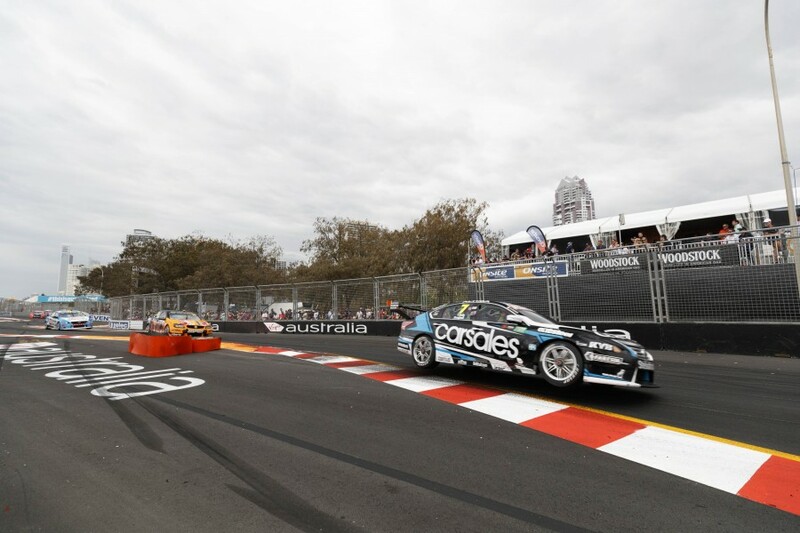 That year marked the first of three race weekends with international co-drivers, with the Gold Coast 600 becoming the final leg of the PIRTEK Enduro Cup when it was established in 2013. 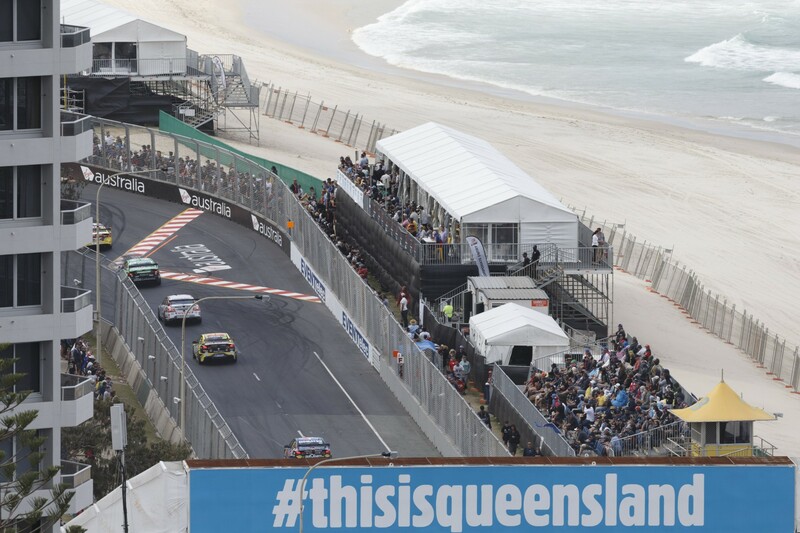 From 2002 onwards, the Gold Coast has been part of the Supercars Championship, with appearances before that non-points support races. On-track action starts at 8:40am local time on Friday morning, with Supercars taking to the track for the first time at 10:55am. Two more practice sessions on Friday are followed by qualifying sessions and 102-lap races on Saturday and Sunday, the latter starting at 2:25pm each day. 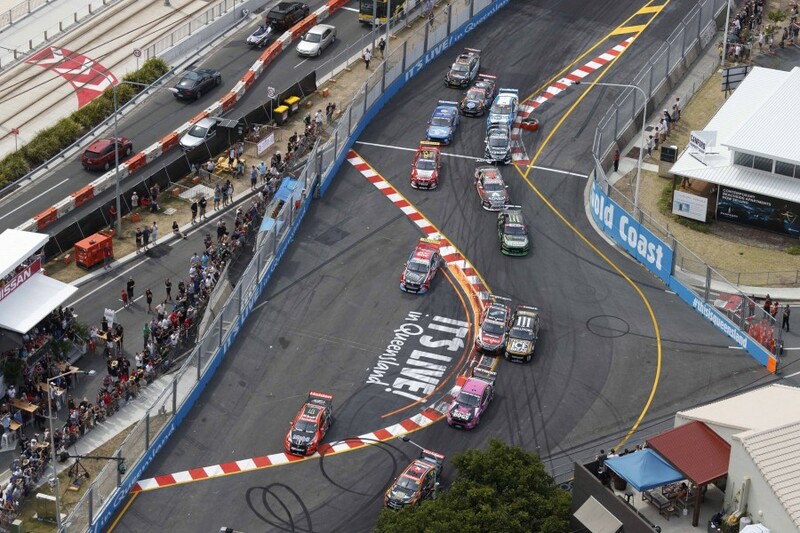 Every session from the Vodafone Gold Coast 600 will be broadcast live and ad-break free on Fox Sports 506. Ten will also carry extensive live coverage across the weekend, from 12pm AEDT on Saturday and Sunday. Tickets can be purchased online here, while there will be others available at the circuit. Supercars.com will provide all the latest news and updates throughout the weekend, while you can follow along on social media with @supercars and the hashtag #VASC on Twitter, or facebook.com/supercars. 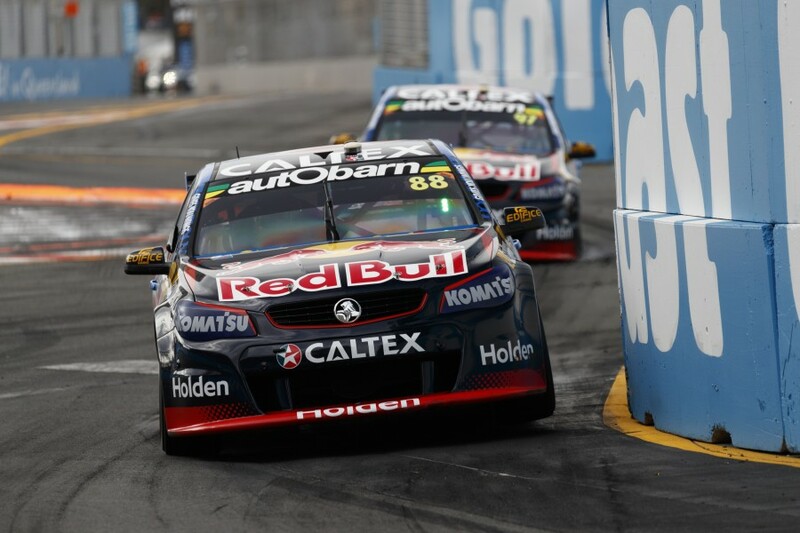 Fast fact: The closest pole position-winning margin in Gold Coast Supercars history came in 2011 when Jamie Whincup took pole over Garth Tander by just 0.0015 seconds for the Saturday race.